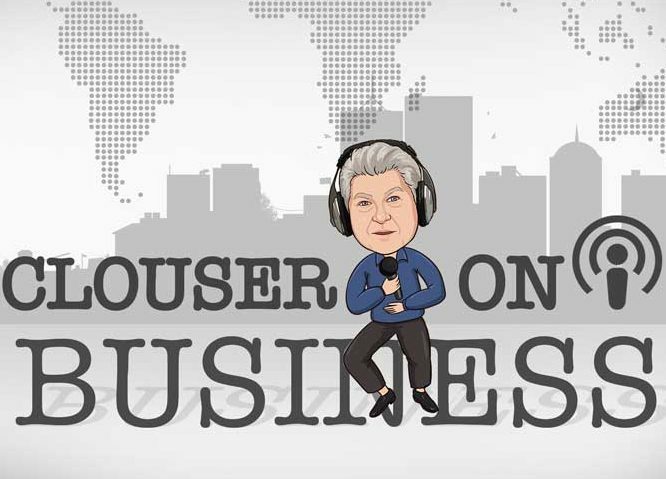 On this podcast CLOUSER discusses people creeping into your area of responsibility. All of a sudden they are giving advice, sharing their opinions, and somehow have worked their way into “co-managing” the project. How does this happen? Is it you the employee? You the manager? You the co-worker? CLOUSER and Heidi discuss what to do if you are experiencing this situation. Crucial conversations are needed with all involved. Host discusses some ways to prevent it from happening in the future.